The event features ten tournament machines spanning the 80s, 90s, and modern era. We will have two machines as dedicated alternates if a machine breaks in a way that cannot be resurrected within 30 minutes. During the qualifying stages on Saturday, each pool will be a three strikes tournament until four players remain in the qualifying pool. There will be three qualifying pools with limited entries in each. After the qualifying round, the top 12 players will return on Sunday at noon to compete for more than $5000 in cash and prizes. The final rounds will be on the main stage and players will be bracketed and seeded against one another. All sales final. Register for only ONE pool. Multiple registrations will result in no entries. 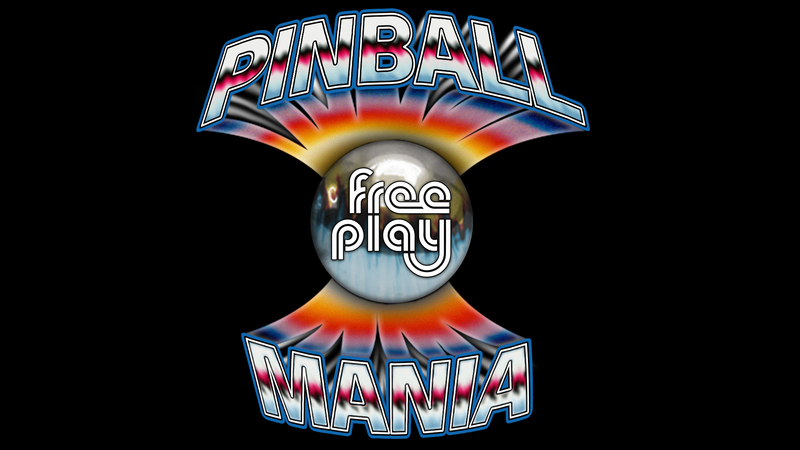 Free Play Spring Series Rules available here.